Where Does Saint Patrick Physically Materialize On Earth? On Saint Patrick’s Day Saint Nicholas, aka Santa Claus, & Mrs.Holly Claus along with their children, Nick, and Mary, traveled to the heart of Ireland to visit the secret stronghold of the Leprechaun’s. 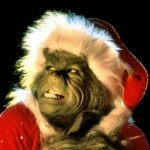 Santa’s normally bright red sleigh was magically tinted green in honor of the luckiest Lilliputians on Earth! The sleigh mystically pulled by nine levitating reindeer flew across sunny Irish skies, and followed a mystical Rainbow to it’s supernatural end. There Santa gracefully landed in a field of shiny shamrocks near the magically cloaked Leprechaun village sometime in the early afternoon. 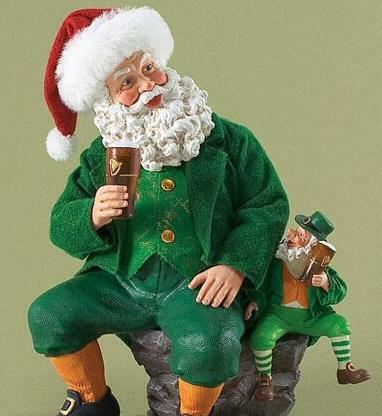 Santa met with the Leader Of The Leprechauns, King Lochlann, who gave the Claus Family the grand tour of their enchanted enclave including Lucky Lake at the center. Lucky Lake is the largest natural magical wishing well on the planet. The entire lake bed glimmers bright from all the gold coins lining the bottom. 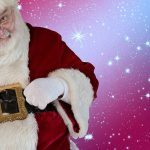 Santa threw in his annual ceremonial gold North Pole coin, and made an undisclosed wish. 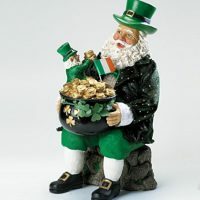 Lochlann then blessed Santa & his holy family with good luck in an ancient traditional Leprechaun luck ceremony in which Santa was presented with a bag of Supernatural Shamrock’s, and Lucky Charms. No we’re not talking about the cereal here folks! 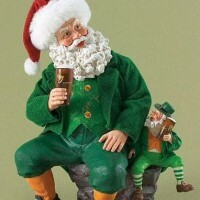 As evening approached Santa Claus changed into traditional Leprechaun garb provided as a gift in an XXXX-Large size. 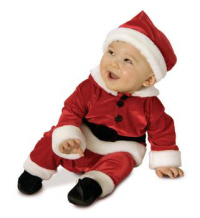 However The Great Claus still left his trademark red stocking cap on. At sunset an exalted ceremony of enchantment was conducted to summon the Angel Saint Patrick who is the Patron Saint of the Leprechauns, and all the Irish people. He is the ultimate leader of St. Patrick’s Day who professionally organized the Leprechauns sometime in the 5th century in their mission of spreading global good luck. 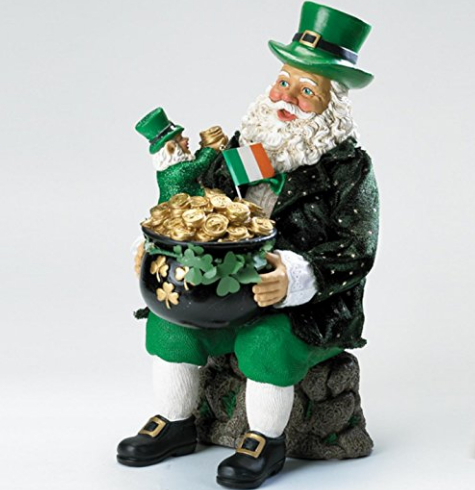 Before that Leprechauns had mainly stayed in Ireland, and were more concerned with collecting gold which does have a natural attraction of metaphysical luck. They were originally created by the Irish nature Gods to be miners, and managers of Gold. From the Heavens in a green sparkling aura of fantastical light, the Angel Patrick descended down past the iridescent sunset as everyone was struck silent in awe of the awesome sight. Saint Patrick materialized wearing a dark emerald silk robe sparking with Shamrocks as a glittering gold halo was just barely visible above his head. King Lochlann, and the other Lilliputians bowed before their patron Saint. Santa, being a half-Archangel, and a Saint himself, walked over to him. He shook his hand heartily while loudly saying,”Ho ho ho Merry Saint Patrick’s Day our most honored Irish Angel Patrick!” Patrick then replied,”God bless you my saintly brother Nicholas! Everyone in Heaven appreciates all you do to aid the cause of goodness on our fine Lords Earth!” As night fell torches of holy emerald tinted flames were lit. Everyone took a seat at a long glimmering green table with specks of glittering gold in it. It was supposedly made of “infinite” shamrocks paranormally pressed together amid the luck of saintly shredded gold by Leprechaun, and Elf artisans many centuries ago! The titanic table was set with pure solid gold dishware in front of a large outdoor amphitheater. The honored guests were served a sumptuous seven course supper. Then some of the Leprechauns put on a stupendous show which included singing, dancing, and magnificent magic. There was even a special guesting starring appearance from a usually shy Unicorn who was quite jubilant! As the two supernatural saints ate, and drank green shamrock ale, they discussed the latest metaphysical happenings going on in Heaven, and around the Universe. They even whispered about extraterrestrial worlds in other galaxies humans didn’t have a clue about! There was brief talk of Armageddon, and other serious matters on the state of the paranormal planet. Jolly Old Saint Nick seemed suddenly sullen as the Devil’s name was mentioned as a major player in the coming chaos of the inevitable apocalypse to decide the fate of Earth, and humankind. 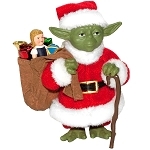 Talk of his twin brother, the Anti-Claus, caused a visible sadness in Saint Nick. Unfortunately when they started talking about the Omniverse God they began speaking in an undecipherable Angelic language that was even beyond Enochian. It sounded something like a series of mesmerizing melodies more than actual spoken words. Like a couple of supernatural song birds. The vocalizations put both Mermaids, and Sirens to shame! Santa appeared a bit shocked near the end of the conversation as a gasp was uttered loudly. A master Leprechaun linguist nearby claims he understood one phrase, “The Darkness“. Clearly the forces of evil will not be easily defeated! Luckily the grim talk was brief, and most of the evening was jolly joking, and upbeat revelry! When the show ended toward the Midnight Witching Hour the Saints Patrick, and Nicholas rose along with everyone else sitting at the table to applaud, and cheer with glee. Saint Patrick then led the entire crowd to Lucky Lake where he blessed the waters holy, and baptized seven lucky Leprechauns. Saint Nicholas did the same with 12 other Leprechauns. The baptizing process was a way to appease the Archangel hierarchy when Patrick first proposed embracing the Pagan Leprechauns who were the direct product of the Earthly Gods, and Goddesses. So Leprechauns are not only lucky but holy as well! Saint Patrick bid everyone a warm farewell, and wade into the blessed holy waters causing it to glow brightly in a neon spring green hue. Once at the lakes center he waved majestically while floating upward. Patrick ascended into the dark starry skies glittering blindly with green, and gold as he phased away ascending back to the Heavenly dimensions above. This caused a serene shower of glittering energy flakes to fall forth upon everyone like a magical snow. Several Leprechauns began scurrying about collecting the substance in glass jars as it was pure essence of holy luck. 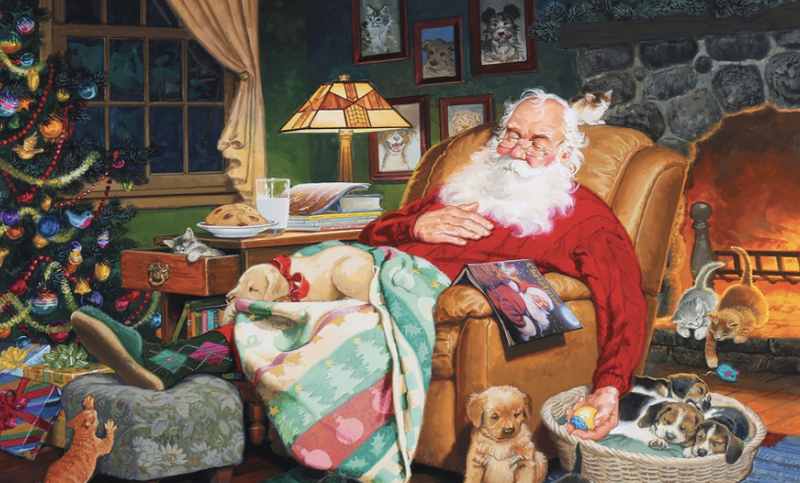 Saint Nicholas then took a loving leave of his little friends. The Claus Family’s sleigh shot off into the sky in a flurry of sparkling red, green, and white light. 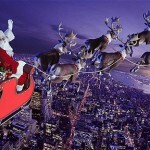 They arrived back at North Pole City at 2:00 AM Greenwich Mean Time. This information was acquired by our secret supernatural sources, and we hope everyone had a very merry Saint Patrick’s Day! 33.33 Facts About St. Patrick’s Day! Two Elves Are Stronger Than A Voodoo Master! 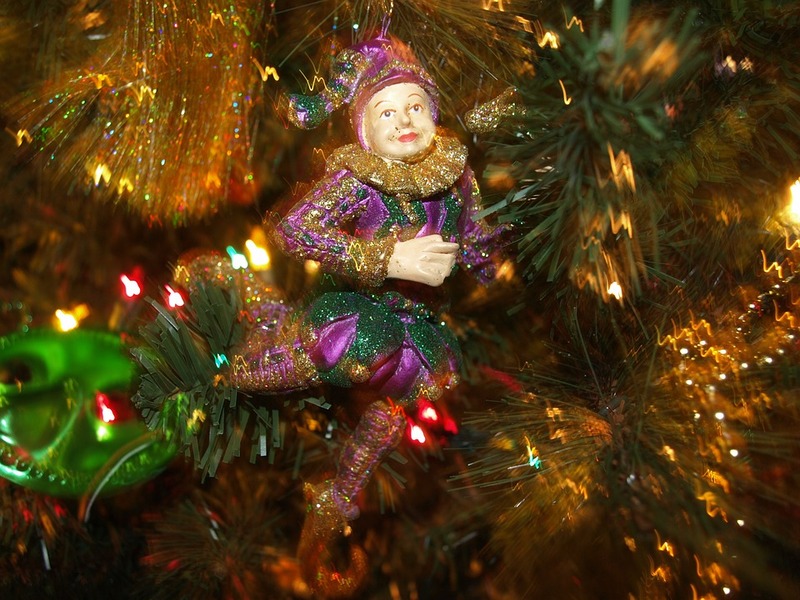 The Heaven Ordered Release Of The Mardi Gras Joker! 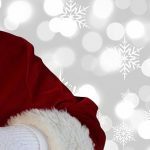 Posted in Holidays, Santa Claus	| Tagged Fat Tuesday, Mardi Gras, Mardi Gras Joker, Shrove Tuesday, Shrovetide	| Comments Off on What Did Santa Claus Do On Mardi Gras? 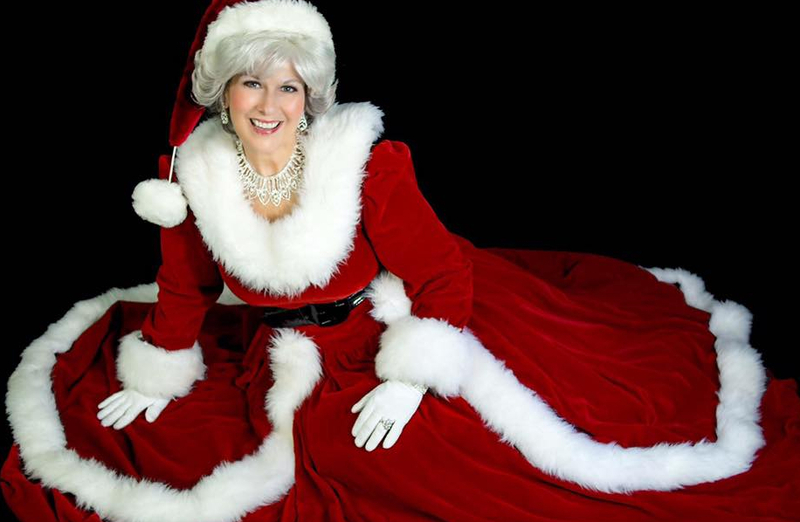 Posted in Holly Claus	| Tagged Mrs. Claus	| Comments Off on What Powers Does Mrs. Claus Have? 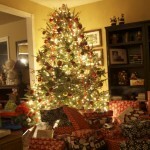 Posted in Santa Claus	| Tagged Dreams, Sleep	| Comments Off on Does Santa Claus Sleep Or Ever Get Tired?